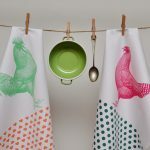 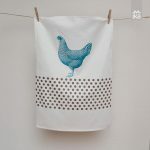 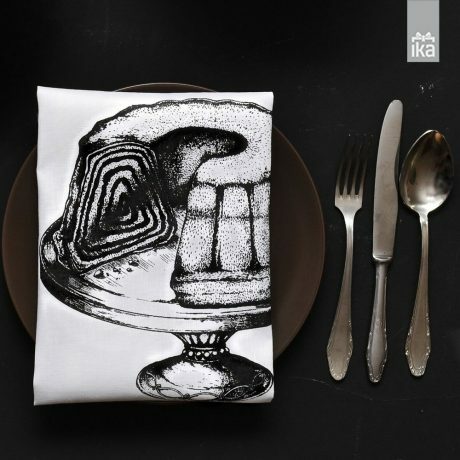 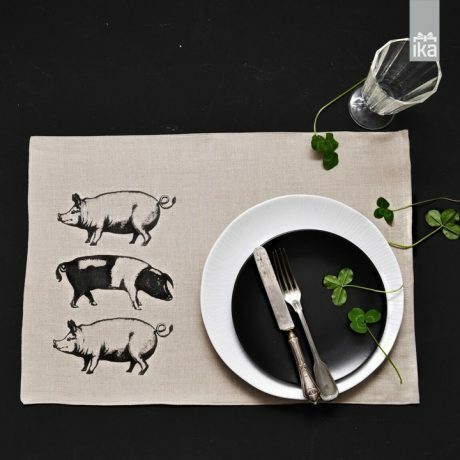 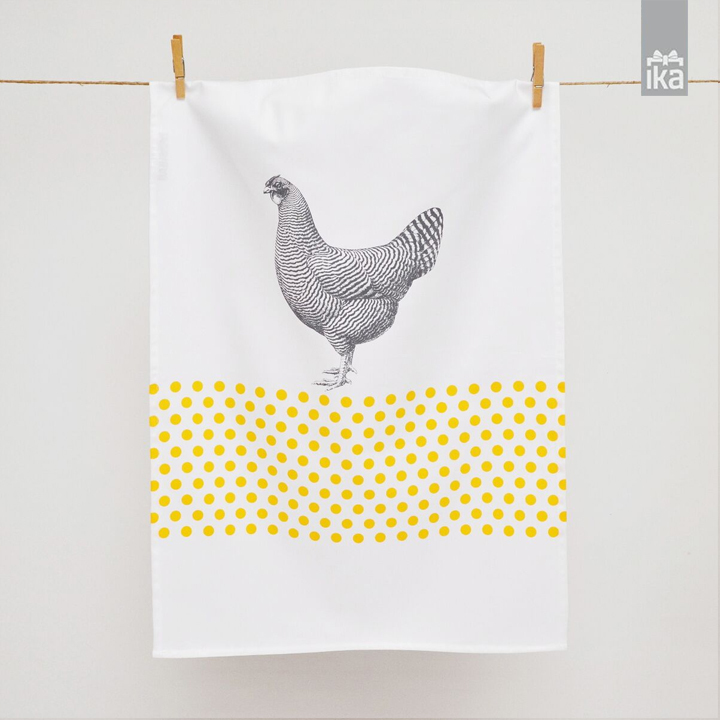 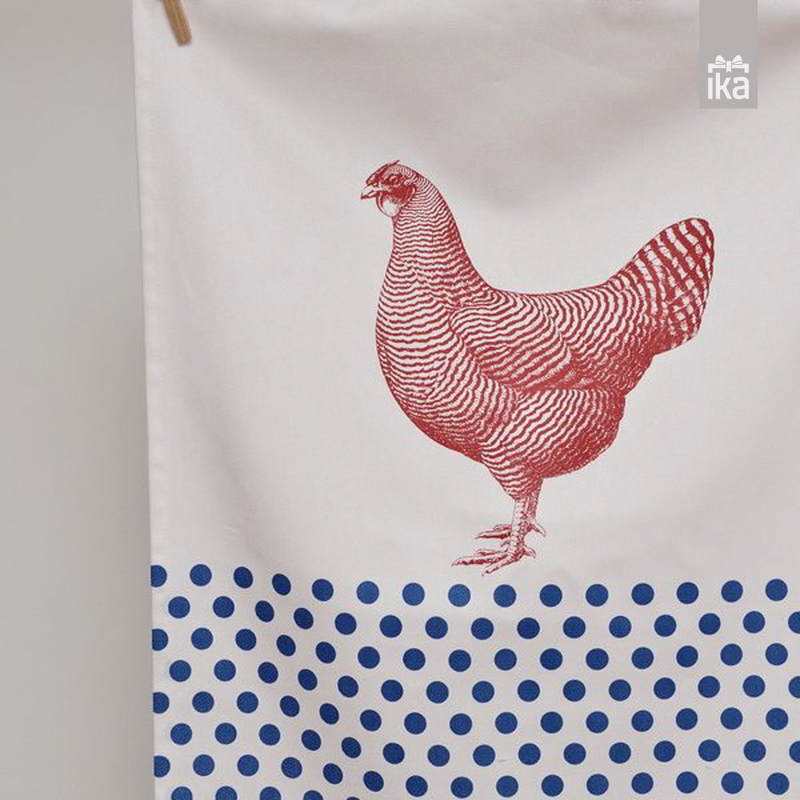 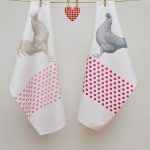 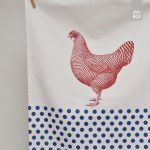 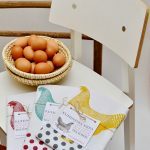 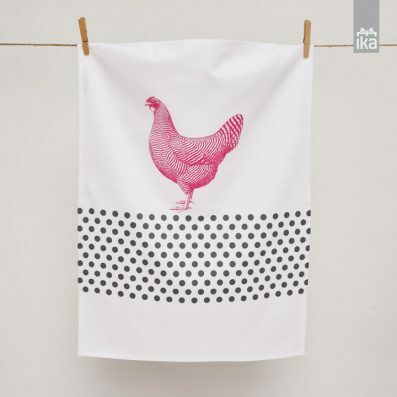 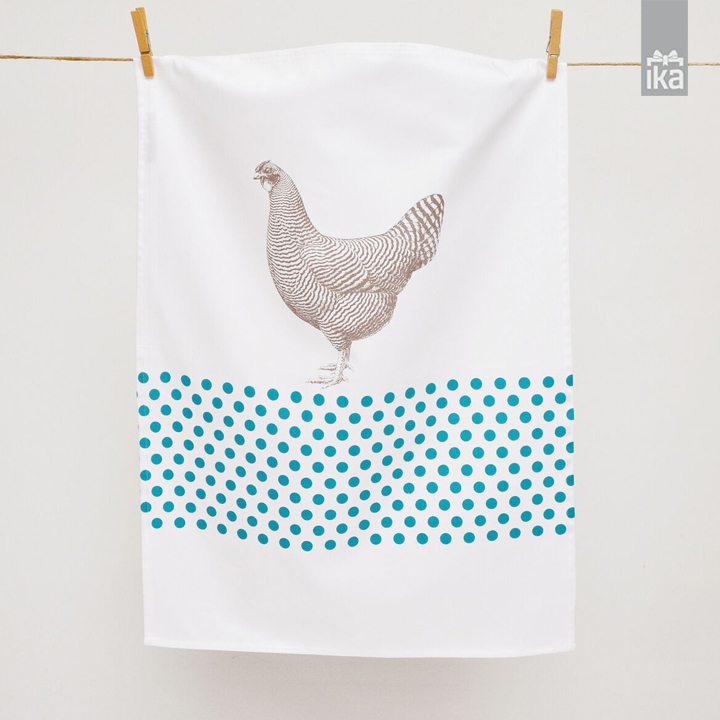 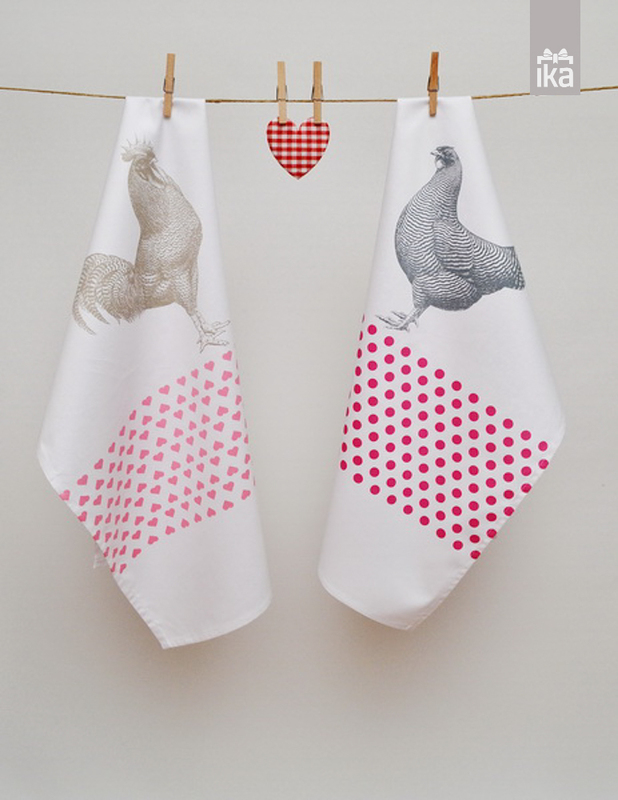 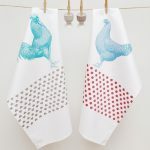 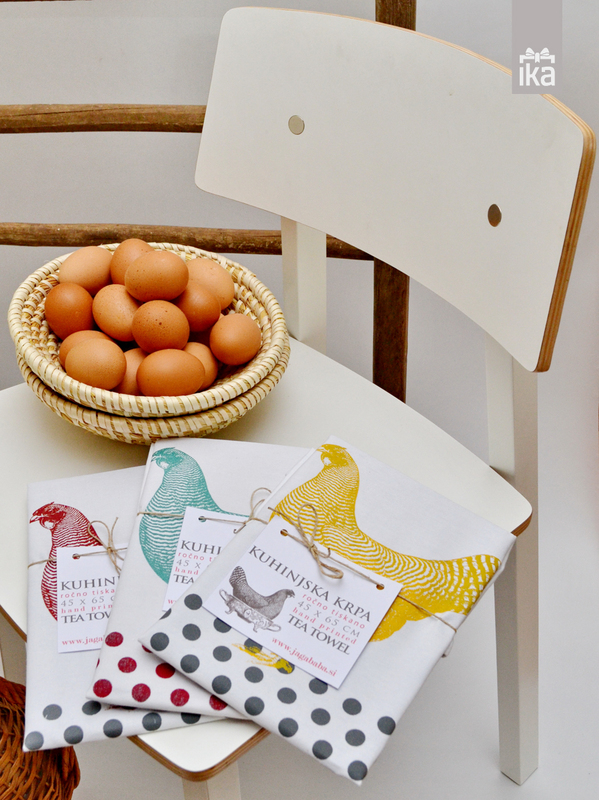 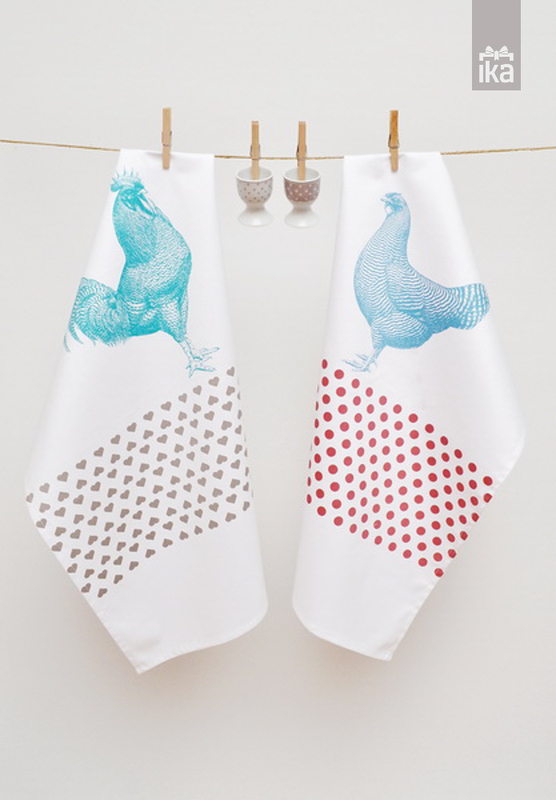 Magnificent tea towels with hens and dots. 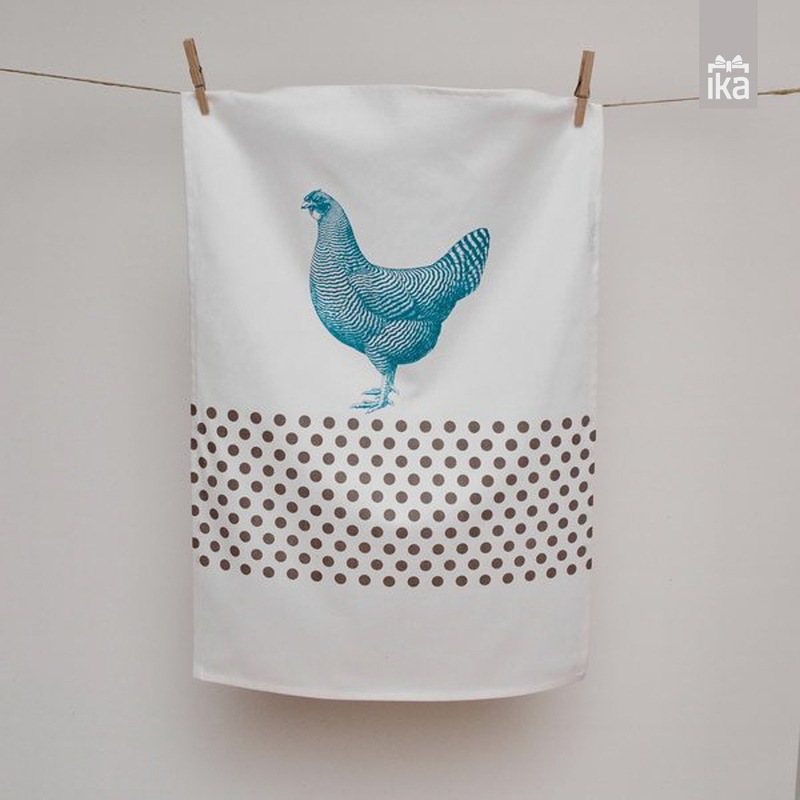 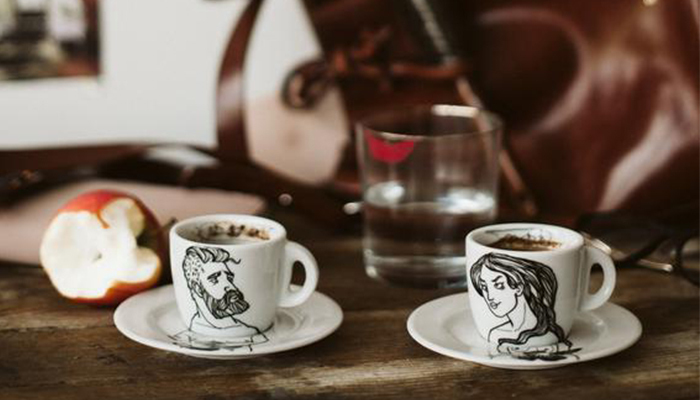 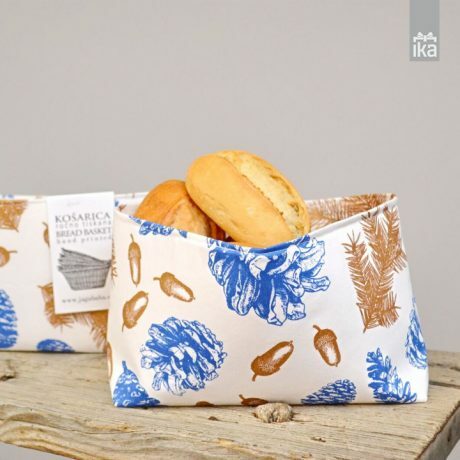 Every JAGABABA accessory is lovingly handmade from start to finish by Saša and Mitja. 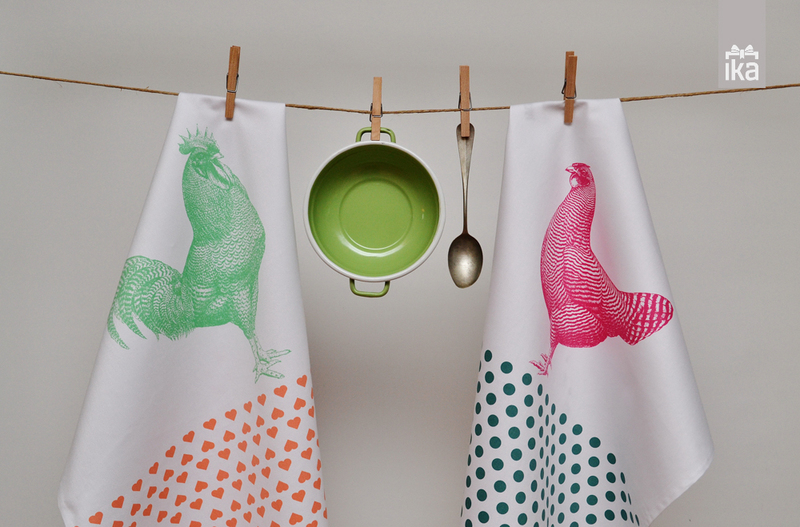 Sometimes their two kids, Pia and Vid, are helping with their unlimited immagination.  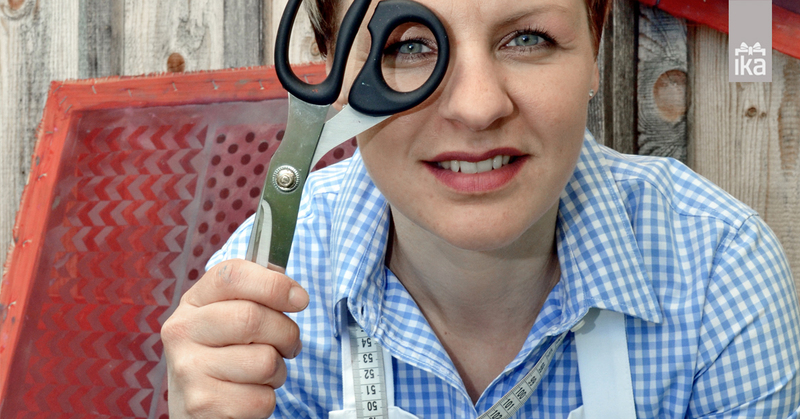 Each piece is designed, cut, assembled, sewn, riveted and finished with attention to detail and pride.  Small stitches. 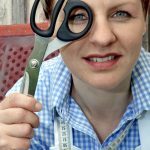 Big fashion experience.